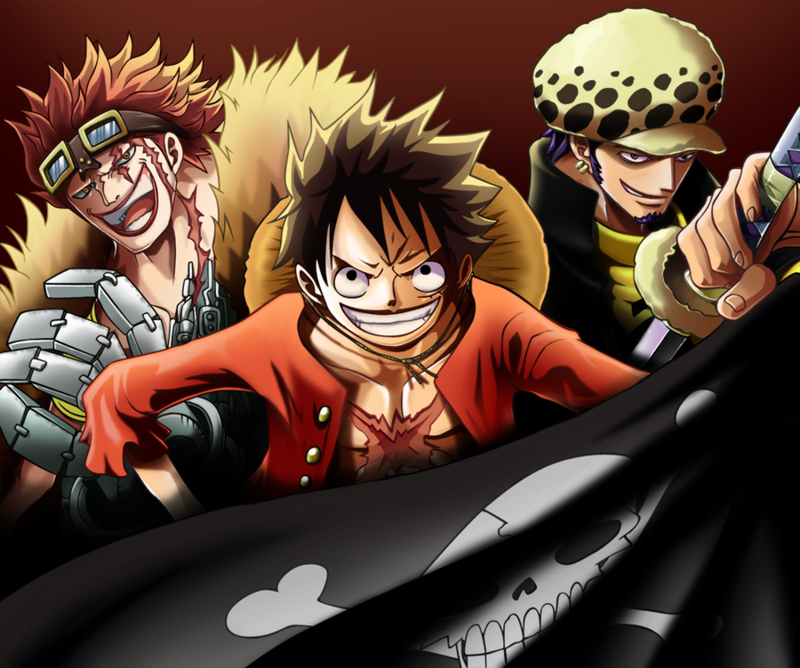 I like Luffy and Law best. Luffy is very interesting and Law is the best doctor. I like One Piece very much, I also like making One Piece cosplay costumes myself.